Irregular wear is reduced by Advanced Casing Technology, microsipes, a solid shoulder and a wide Infini-Coil™. 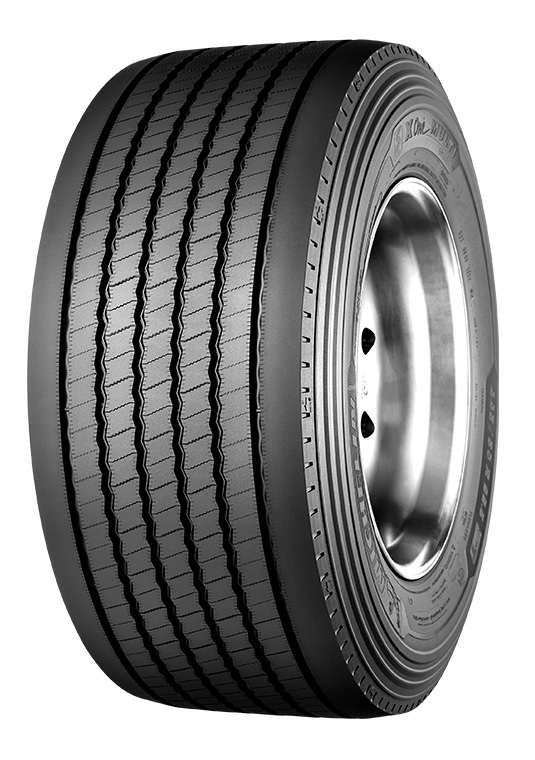 Advanced Technology™ Compounds help reduce rolling resistance – promoting low fuel consumption with no compromise in mileage, durability or casing endurance. Outstanding handling comes from an optimized architecture that features wide grooves to promote water evacuation. Extended casing life comes from using waved groove bottoms and stone ejectors that help defend against stone drilling.